Welcome to Humble Birth’s first official blog post! It started with an idea many years ago that I had as a young adult. Pre children. And possibly even Pre husband. Ah, the word Doula. 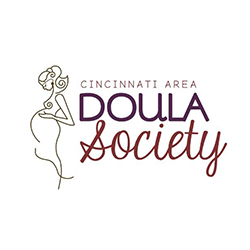 When I found out about what a doula was, I remember thinking, what a cool job that would be! It would be so neat to support my friends and family as they welcomed their miracles into the world. The desire grew after having my first child, and seeing all of my friends have theirs as well. I always secretly wished that they would let me come to their births and witness their transformation into motherhood. Of course it never really panned out. But the desire has always stayed. So I stayed hopeful that one day, I would get to witness the transformation of birth along side another mother. Time went on and I became pregnant with our second in the early spring of 2014. I was so excited to be pregnant again! Within a few weeks I began to research for doulas. We knew we wanted someone that we could afford, and that fit our budget, as we couldn’t afford much. 32 weeks pregnant with our second, October 2014. Over the course of the entire pregnancy we had at least a hundred different ultrasound pictures and met with many doctors. I wish I knew then what I know now, and that is the importance of having a doula by your side. We aren’t just those hippies who help women have a “natural” birth. We are advocates who come along side the birthing mom and her family, and offer the physical, emotional, and informational support needed. I also didn’t know too much about the organization that trains doulas in bereavement care for those experiencing a hard pregnancy, loss, miscarriage, or terminal illnesses in babies. I would tell you hands down that I would have hired a doula to be with us as we had our daughter who was terminally ill. It would have done a world of a difference in helping me process my birth and she would’ve help me in my postpartum time as I cared for a baby in the NICU. Visiting her in the NICU the day after she was born. My story is woven into the reasons why I decided to become a doula and why I started Humble Birth. I chose the word humble, because it represented my own story of my daughters life and death, and how precious that is. We enter this world completely humble. We as doulas are humbled to be witnesses to all of the moms who are birthing their beautiful babies. We are humbled by the things that transpire and the connections we make along the way. Life brings about much humility. As life is fragile in the most newest sense of the word, when we hear a babies cry for the first time, and when we touch their warm bodies and kiss them all over. 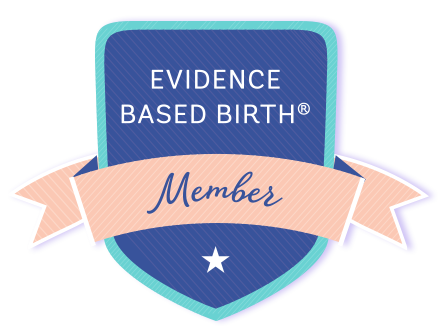 I am forever grateful to start this journey as a birth doula, and I have loved connecting with women along the way. Thank you for taking the time to read this post and I look forward to writing many more. Bear with me as I learn how to blog!